ResQ en del av TV vest programmet "vi drar offshore"
Høstpriser 2016 på sikkerskurs - alle ResQ lokasjoner. Book online idag! Vi treffes i hall 7 - på stand nr. 700! Besøk oss på stand 700 i hall 7! Vi kjører kurs gjennom hele sommeren! Suksess for nyåpningen i Stavanger! Kundesamlingen i Stavanger 12. mai var en stor suksess. ResQ invites customers and partners to breakfast seminar in Bergen 28. Jan.
Simsea and ResQ invite customers to breakfast seminar on 2 December. ResQ conducted emergency exercises at Kollsnes and Kårstø in September. Stavanger: Search and rescue team, HLO and Joint Training in 2016. ResQ awarded title "business of the month"
Statoil awards large contract to ResQ within safety and emergency response training. Large MOB boat courses - in Haugesund, Autumn 2015. Many customers attended ResQs seminar on investigation. Last week we organized an academic and social event for our customers at our training centre in Risavika. ResQ invites customers to an academic and a social event at our safety centre in Tananger. ...now also at our training centre in Bergen. 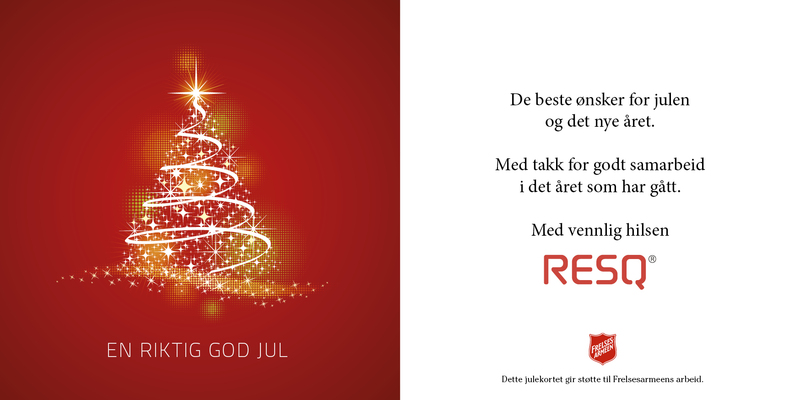 ResQ Stavanger offer special prices on Basic Safety training and First Aid courses. Vice President for Risk Management Heino Blanckaert represented ResQ. ResQ offers new courses in the HSE regulations for petroleum activities. Supplementary Course / upgrade from Safety Training Norwegian Oil and Gas (GSK) to Basic Safety Training for Seafarers. ResQ invites customers to academic and social event. ResQ Group has had a ISO re-certification. ResQ will offer courses in HSE regulations for petroleum activities, spring 2015. The Acona Group has strengthened its focus on safety and emergency preparedness.